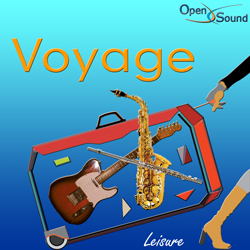 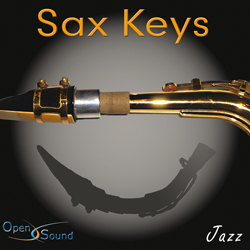 Funny theme for saxophones in a funky-blues arrangement alternated with descending harmonies and elegant solos. 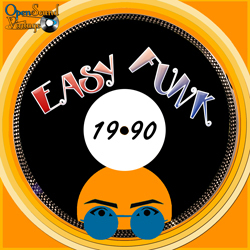 Funky and Fusion in a lively and danceable '90s tune with a metropolitan atmosphere. 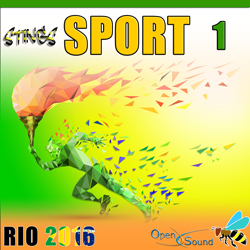 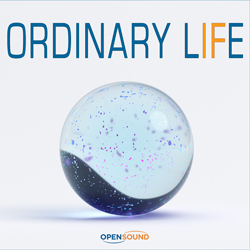 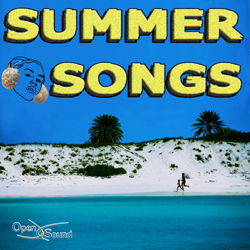 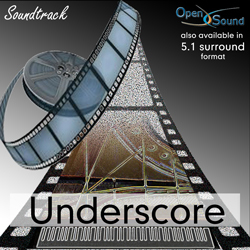 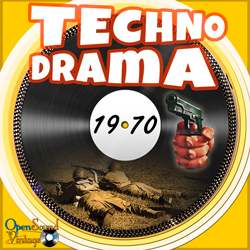 Dramatic synth theme over expressive and tense piano clusters.